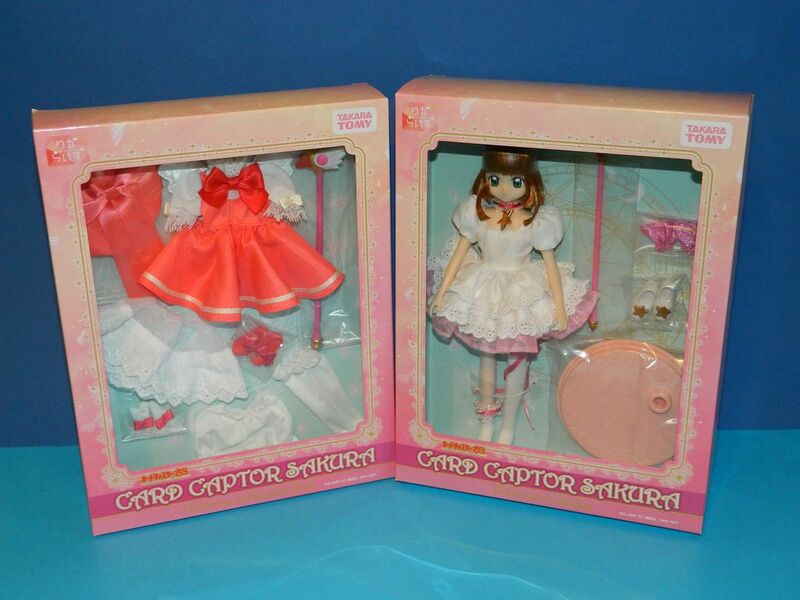 alas, she did not age well at all, and was quickly superseded by much better dolls. 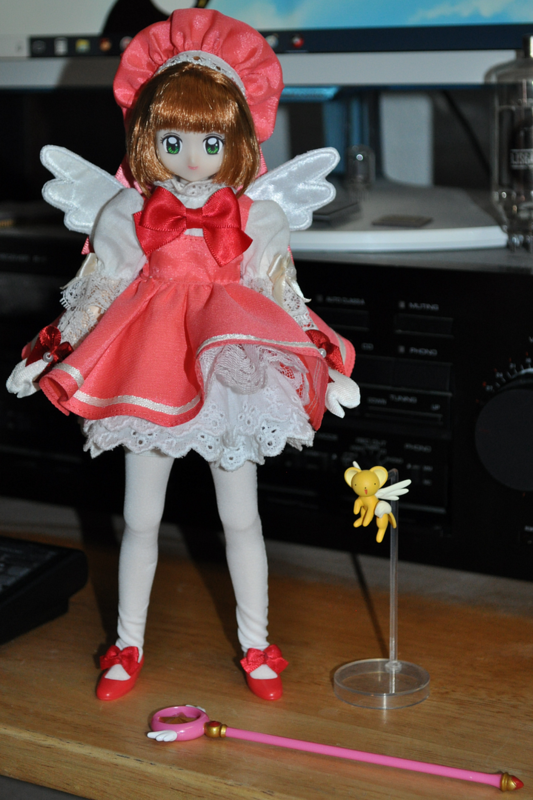 Original BANDAI/TRENDMASTERS "Bendy Body" TAKARA "Licca" body, modeled by "Tomoyo Daidouji"
so far, so good, no, better than that, PERFECT. 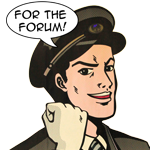 indeed, perfect, except for problems with fit and finish with her costume, -especially after a complete doll body transplant- that called for the best of my sewing and customizing skills. and, finally, since her original red shoes would no longer proper fit her new body, -with it's much larger, realistically-proportioned feet and all- a new pair of shoes was sourced from a late-1990's Barbie "Little Extras" shoe set. with the ribbons from the original pair in place, the new shoes look and fit just about perfectly. 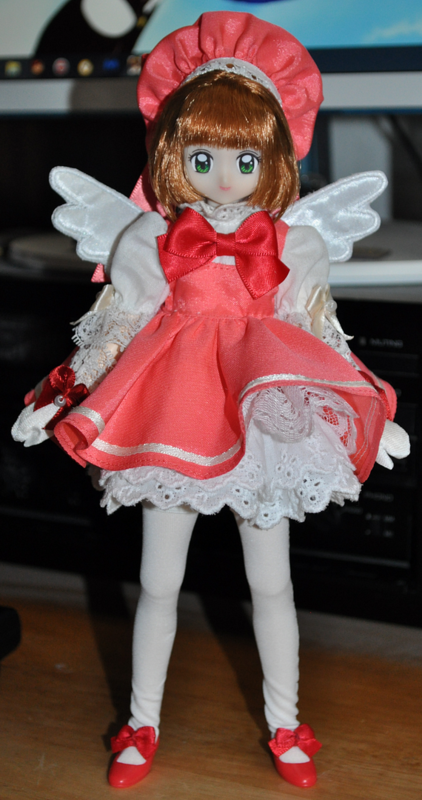 Finally, i gave her a new Faceup, really just a little alteration of her eyes, and some lip highlighting. 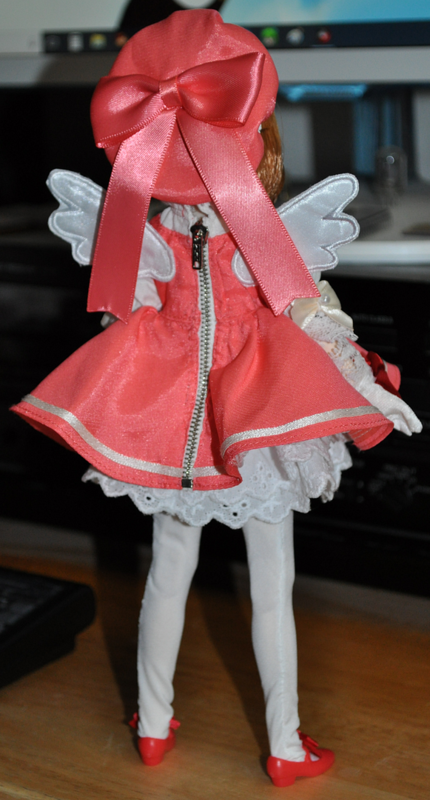 here is the finished doll. 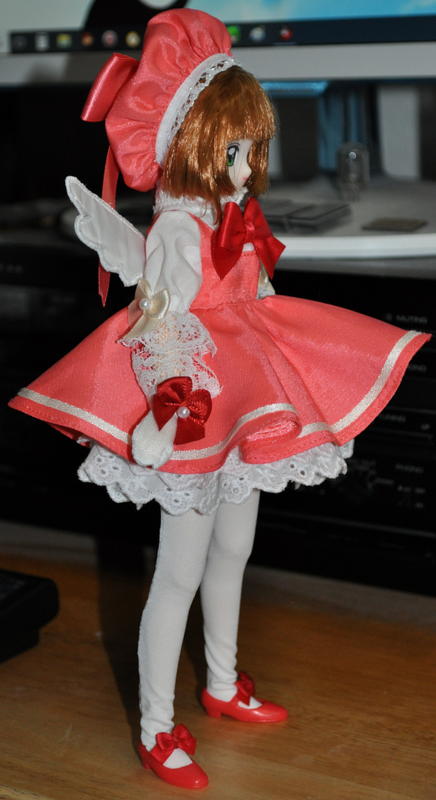 she is as perfect as i ever expect to have in a Sakura Kinomoto doll. Last edited by Tasuke; 04-07-2018 at 10:40 AM. 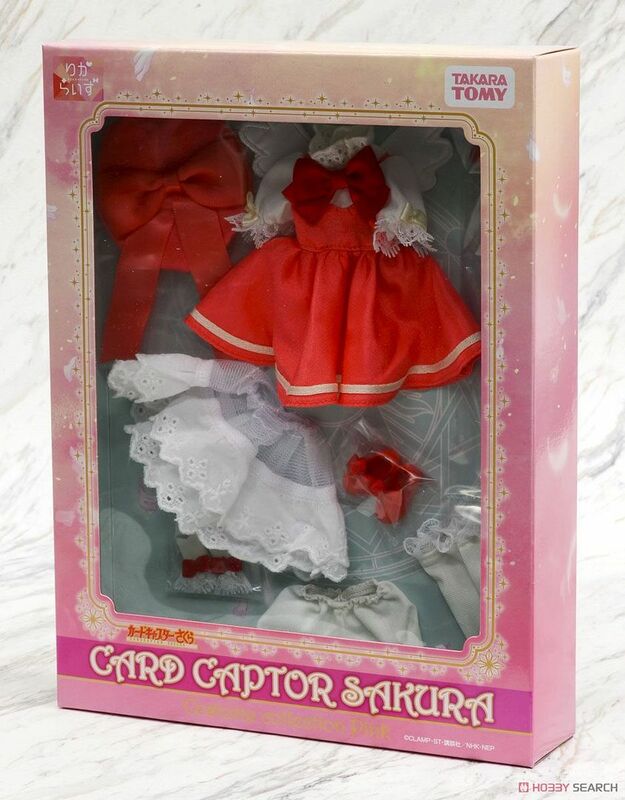 i'm hoping to afford this TAKARA Jenny/Licca "Liccarize" Cardcaptor Sakura, -with separately sold extra costume- due late-August. well. 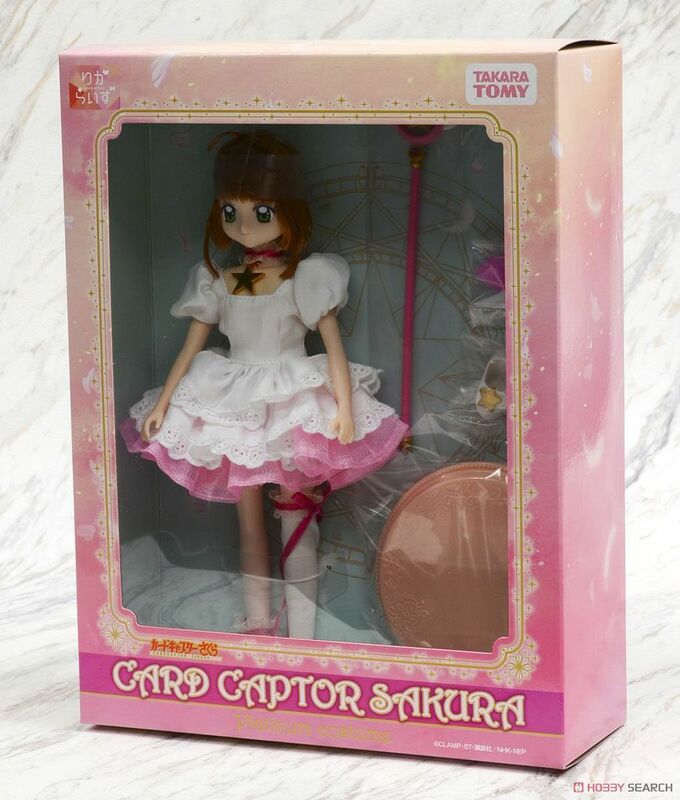 after AmiAmi's delay of a couple more months, she's finally released, and on her way!! 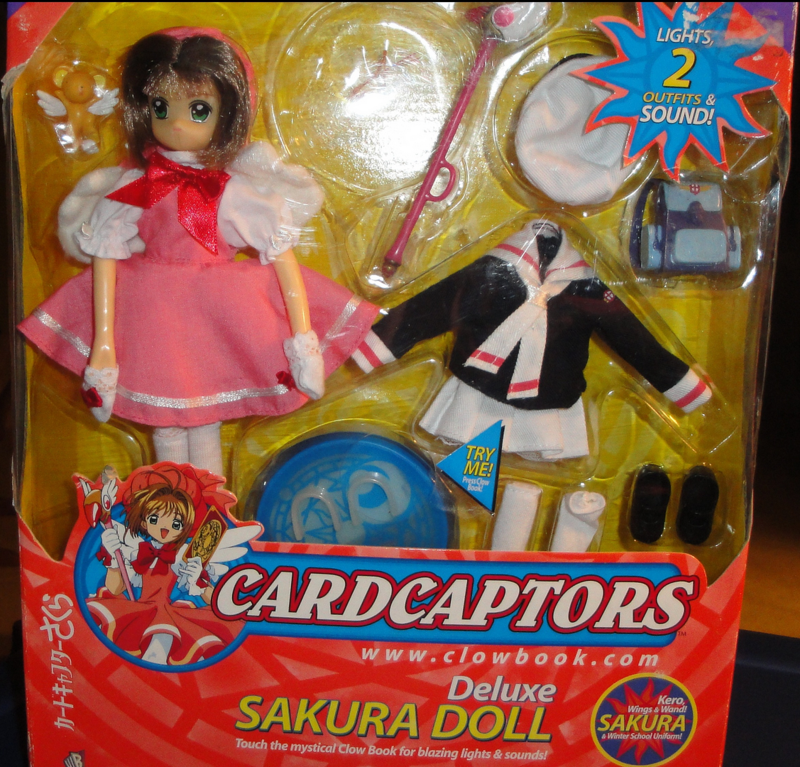 i wasn't able to afford her OBITSU replacement body yet, but perhaps for Christmas. 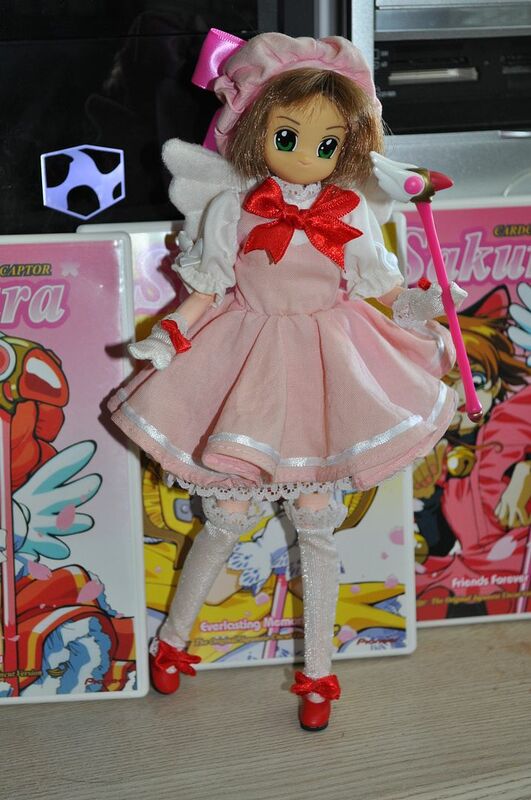 new gloves and stockings made from scratch, the originals being sized to fit the original TAKARA Licca body, itself much too short in actuality for Sakura's head, and looking far more proportionate on a 24cm. 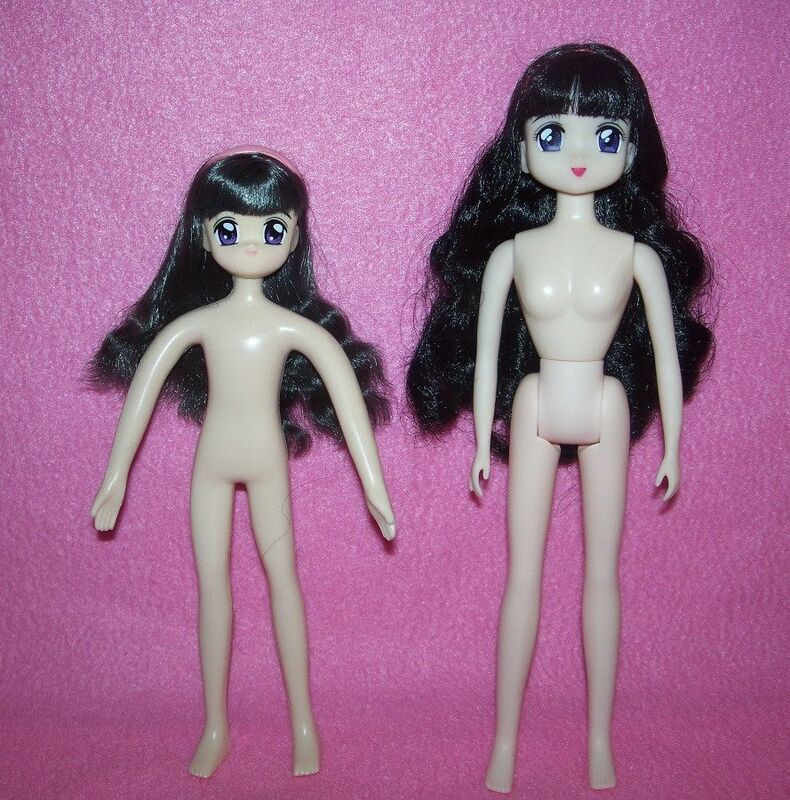 OBITSU body. 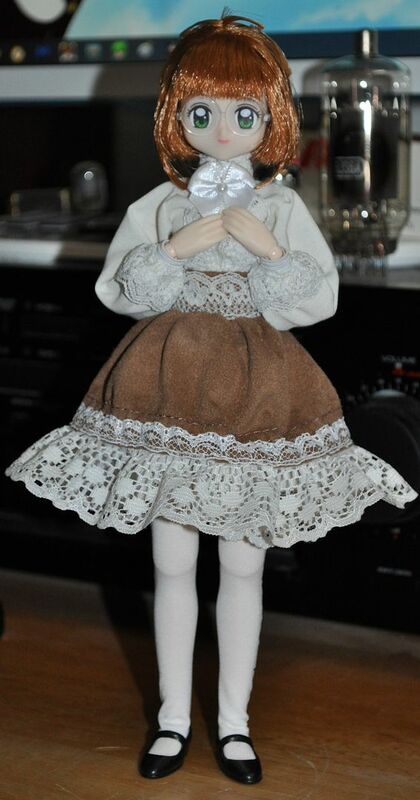 also, her bonnet, as provided out of the box, WILL NOT FIT snugly to her head, so i reworked it with elastic lace to fit snugly and realistically. she's pretty much finished as she now stands. soon as i can afford to, both Sakura here and my Yuki Nagato will be getting the new 2017 24cm. 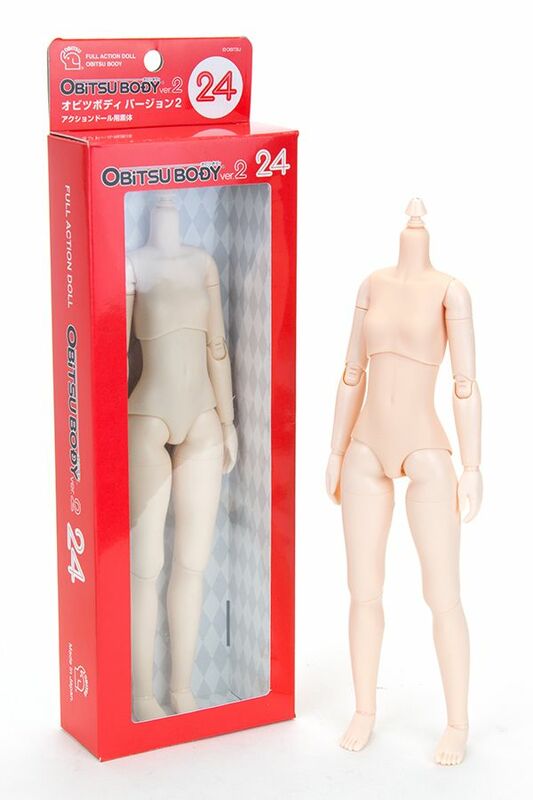 OBITSU body redesign. Last edited by Tasuke; 11-15-2017 at 10:49 AM. 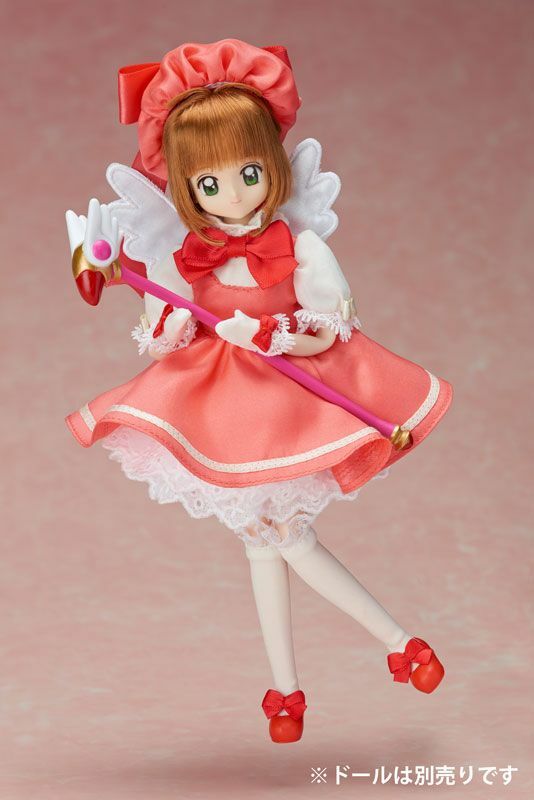 improvements/modifications include; new red and cream ribbons for her gloves and sleeves, sleeves with new elastic gathering and lace cuff, and Petticoat/half slip reworked into a full slip/petticoat. Last edited by Tasuke; 06-27-2018 at 10:39 AM. Last edited by Tasuke; 06-27-2018 at 10:41 AM. Last edited by Tasuke; 06-27-2018 at 10:37 AM. 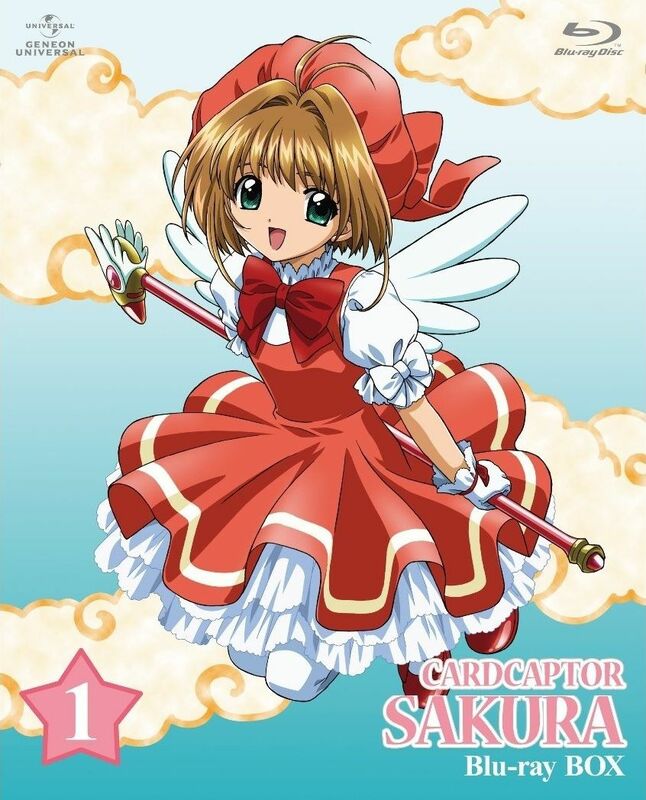 My review of Sakura Diaries and a "hi"!